There's no denying that digital marketing is taking over how company's advertise and promote their business(s). While older generations are used to books, newspapers, and various other paper-based communications, those who grew up around the Internet, mobile devices and World Wide Web are now the decision-makers in their businesses, households and personal lives. Without any form of consistent and updated online/digital marketing material, your company is directionless. If you are not optimizing your business’ full potential, causing your sales to drop to competition, don’t fret! I can help! Got questions? 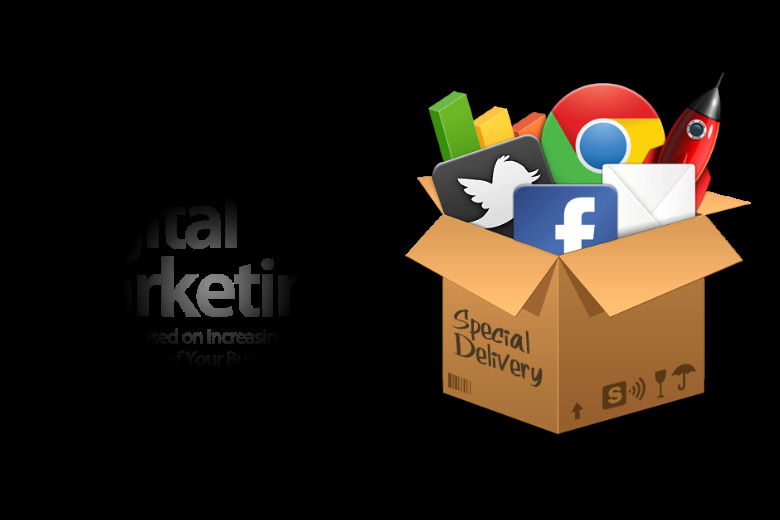 Need a digital marketing consultant for your small to medium sized business? Contact me today!